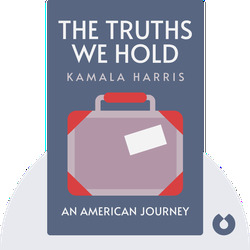 The Truths We Hold (2019) is an intimate self-portrait of one of the rising forces in contemporary American political life: Californian Senator and civil rights activist Kamala Harris. 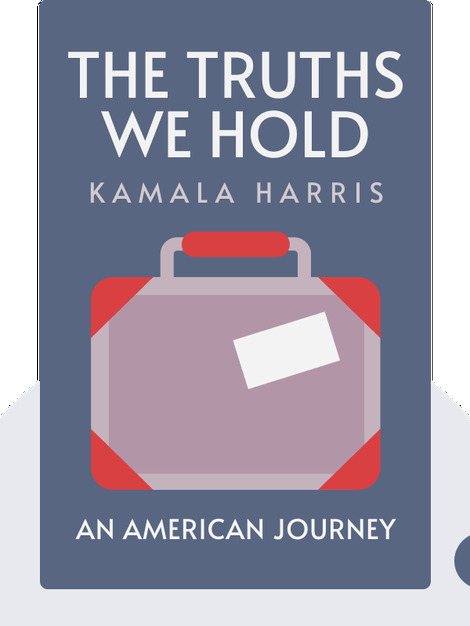 Combining the personal with the political, Harris sheds light on her early years as the daughter of immigrants, her legal career in the Golden State and the causes she has championed as an elected representative in Trump’s America. Kamala Harris is a US Senator from California. She began her career in the Alameda County District Attorney’s Office before being elected District Attorney of San Francisco. As a politician, she has led campaigns to raise the minimum wage, cut the cost of higher education and protect the rights of immigrants. Harris is currently regarded as a potential Democratic Party candidate for the presidential election in 2020.